Buying real estate, whether it be a personal residence or investment property, requires honest straight talk and smart practical thinking. Today's buyers don't need a salesperson, they need someone who can be a trusted source of information and most importantly be a quality reflection of the market. Mark, in concert with you, develops a game plan and expectations for a successful outcome. And, unlike the large mega-real estate teams, he never passes off clients to lower quality buyer agents or assistants. 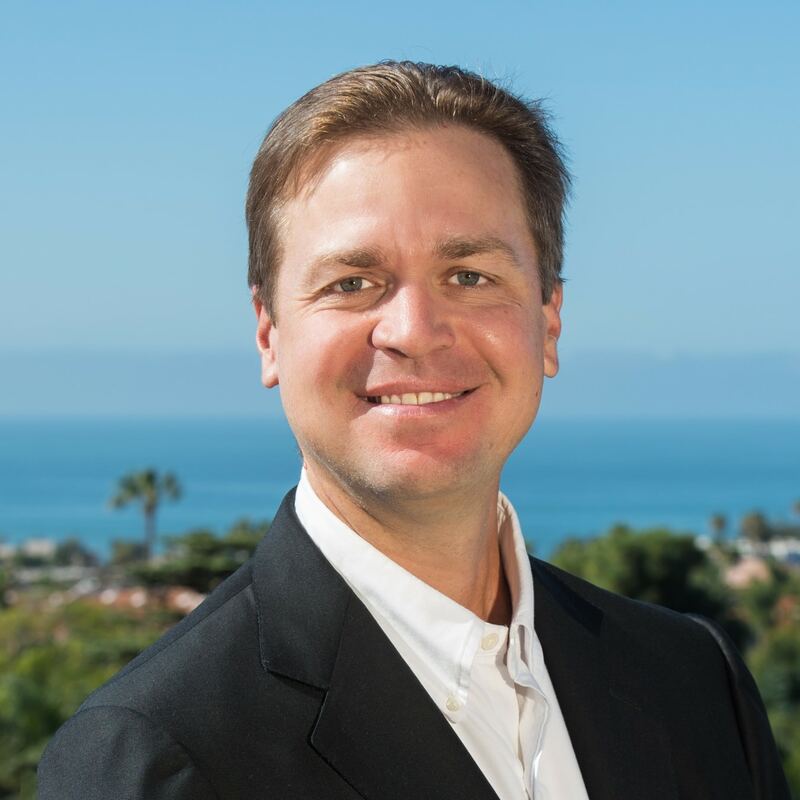 Instead, he personally manages the process starting with online searches and showings, through the tough negotiation and request for repair processes, all the way to an uneventful closing. Strategies for the most successful residential property buyers. Strategies for income and investment property buyers.